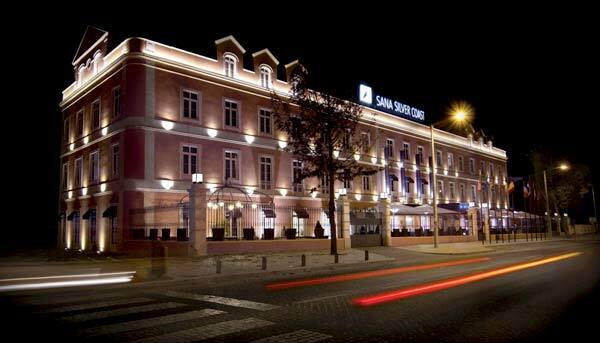 Located in the heart of Caldas da Rainha, within walking distance from the village of Óbidos, the SANA Silver Coast Hotel offers a privileged location on the West Coast, right in the center of Portugal. The building’s original façade and characteristic design were maintained, transporting each guest to a universe of history and elegance, with neoclassical and 19th-century influences. With 80 rooms and 7 suites, the newest hotel in Caldas da Rainha aims to be a space of reference in the west and center areas of Portugal. 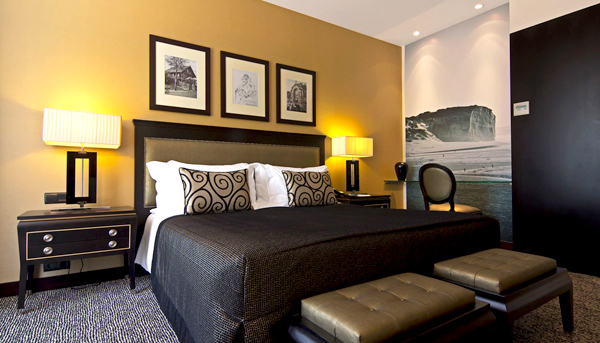 The double rooms offer the option of a Queen Size bed, while the Twin rooms offer two single beds. Amenities also include temperature control, LED LCD television, Wi-Fi and mini bar. 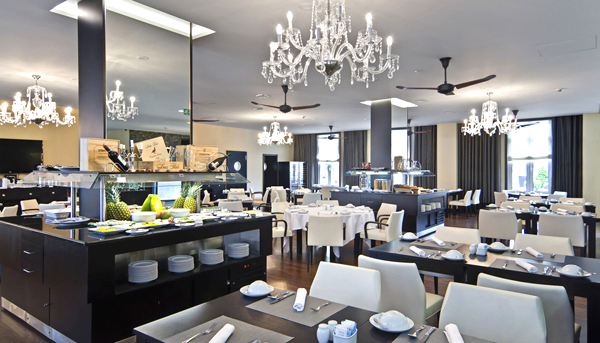 With a Neoclassical inspired decor, the Lisbonense Restaurant offers lovers of fine cuisine a distinguished and elegant space, ideal to savor delicious and original creations that honor local ingredients. During the breakfast buffet, delight yourself with a variety of drinks, breads, home-made pastries, traditional Portuguese cheeses and charcuterie, in addition to some hot dishes. For lunch or dinner you can choose from an extensive selection of meat, fish and seafood dishes. Pair it with a discerning offer of white and red wines, Portuguese sparkling wines and champagnes.